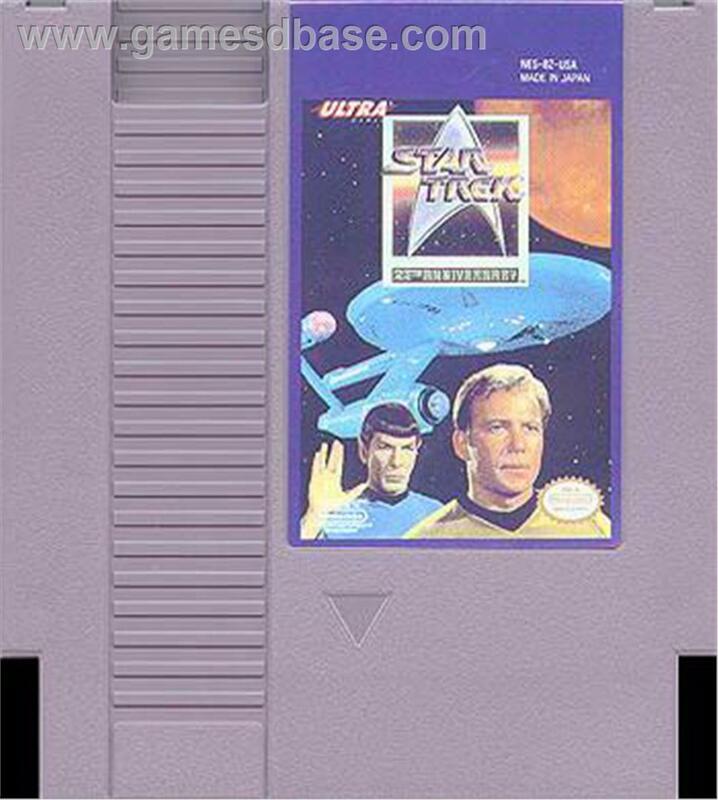 JustUs Geeks Retro Game of the Week: Star Trek: 25th Anniversary! 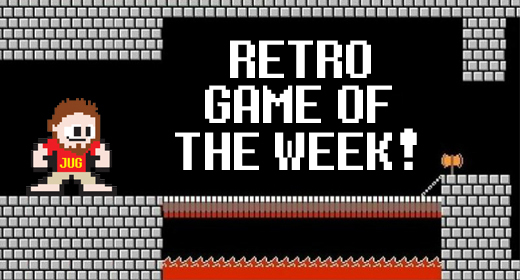 Boldly go with Brandon into this week’s Retro Game of the Week! Released in 1992, Star Trek 25th Anniversary steps away form the usual trappings of poor Star Trek games and retains the look and feel of an actual Original Series episode of Star Trek. The cut scenes are well drawn, and the dialogue is smartly written for each character. The game begins with a faithful recreation of the classic Star Trek music and images of the Enterprise zooming back and forth through space, and the classic words of James T. Kirk scrolling at the top of the screen. After an opening dialogue explaining the predicament the Enterprise is currently facing, Kirk and his away team beam down to an uncharted planet and the game truly begins. While on an away mission, the game takes a top-down adventure style approach. Players choose which two officers will accompany Kirk as they explore planets, and most of the planets do a good job of looking and feeling different. The game has a decent pacing, never being to vague about which planet the Enterprise needs to move to next to complete it’s overall mission. There is plenty of fan service in the dialogue and music, but the downside to all of this is that non Trek fans will find much of it pretty boring. The game was made, however, for the fans of the series and does pretty well considering the limitations of the NES hardware. The game is fairly short overall, especially when you discover which planets need to be explored to complete your specific mission. The game is rather inexpensive and can be found without too much trouble both online and at retro game stores in your area. For Trek fans, you will find this a great throwback to the classic series and a decent overall adventure game. For non Trek fans, you might just want to beam down somewhere else. This is a great game if you are a fan. I’ve beaten it a few times over the years. Seth Wiseman liked this on Facebook.